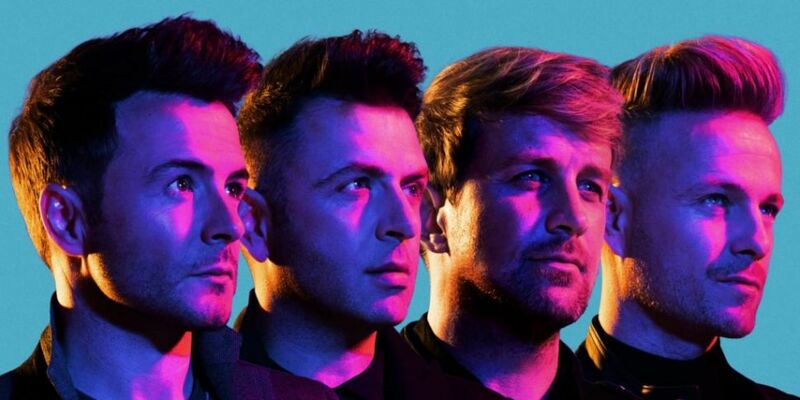 Manband- Westlife has finally announced the released date of their much anticipated upcoming album. Their 11th studio album, called Spectrum, will be out next September 6th. This news comes after the guys announced that they will be live streaming one of their Croke Park gigs in select cinemas on July 6th. The sold-out Croke Park gig on July 6th will be shown in cinemas across the UK & Ireland. "We have been overwhelmed with the incredible reaction to the tour and we're so happy that our fans will now have the chance to enjoy the show in cinemas across the world,Croke Park has always been a special place for us and we can't wait to be back there. It's going to be a phenomenal night!"